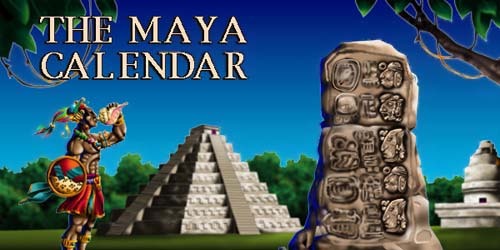 This website is constantly growing and intends to provide a full view of Maya culture, being that the Maya world was centered on the calendar this name is more than appropriate for the Maya World Studies Center website. Enter and enjoy, bookmark it and remember to return soon for new information is constantly being added. The Spanish version is here. Copyright � 1996-2003 Centro de Estudios del Mundo Maya. All Rights Reserved.